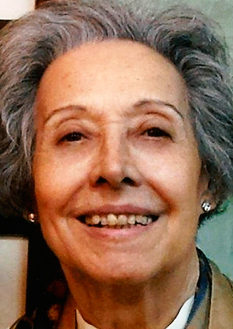 Marta Puig Castey was an author born in Barcelona. She studied secondary education in the Liceo Francés in the same city, where she obtained a diploma in Psychology in the Fundación Vidal y Barraquer. She lived in Oxford for a year in the decade of the 50s to study English, and after working in tourism, publishing companies and public relations she devoted herself exclusively –since 1974- to oversee scripts for dubbing for the Department of External Production of TVE. In 2014 she published her first novel, ¿Quién mueve los hilos? (Editorial Aurifany). Her story Sota la catifa was published by La vocal de Lis in a collection volume. She was the author of Clara y los búhos, illustrated by Jorge Monreal.